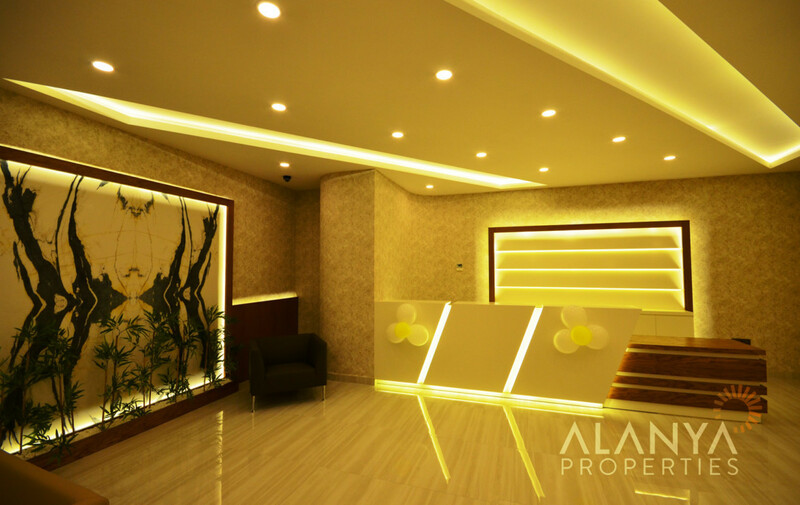 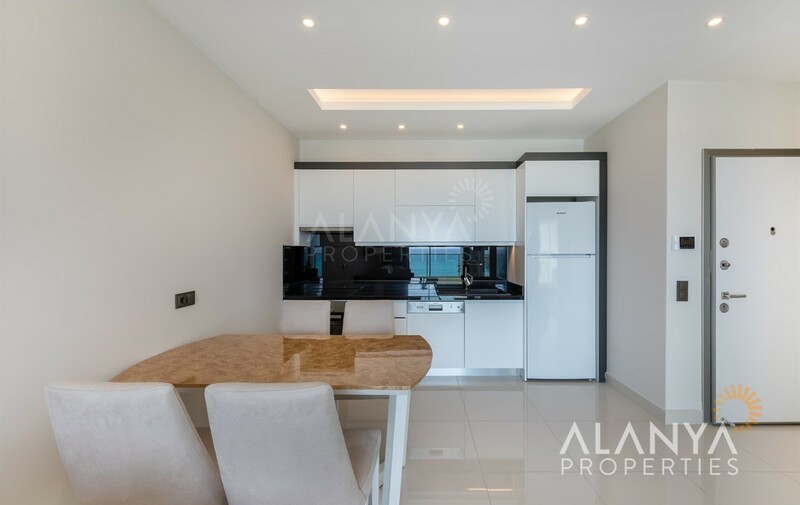 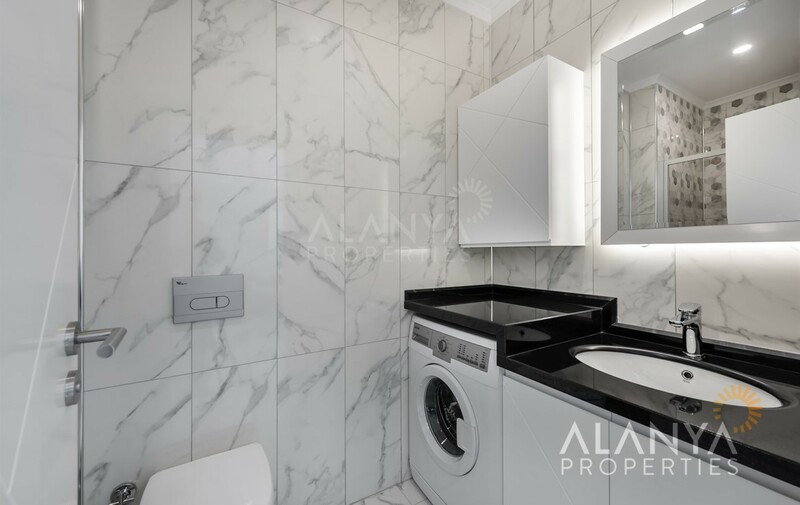 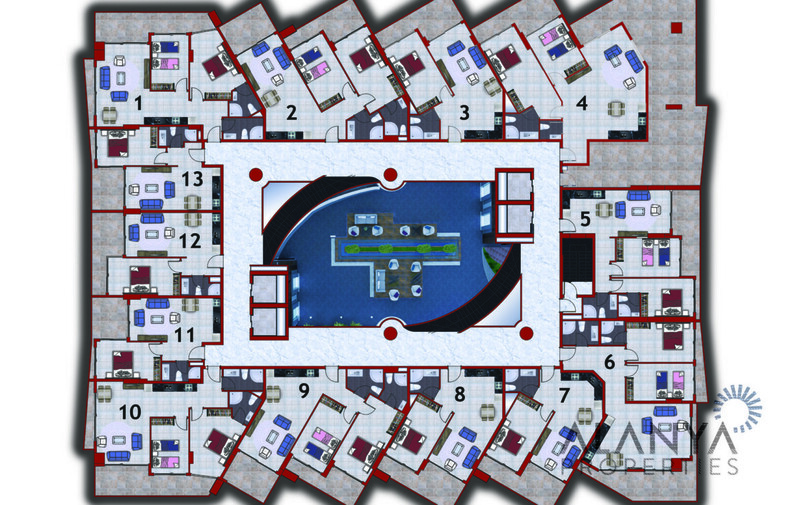 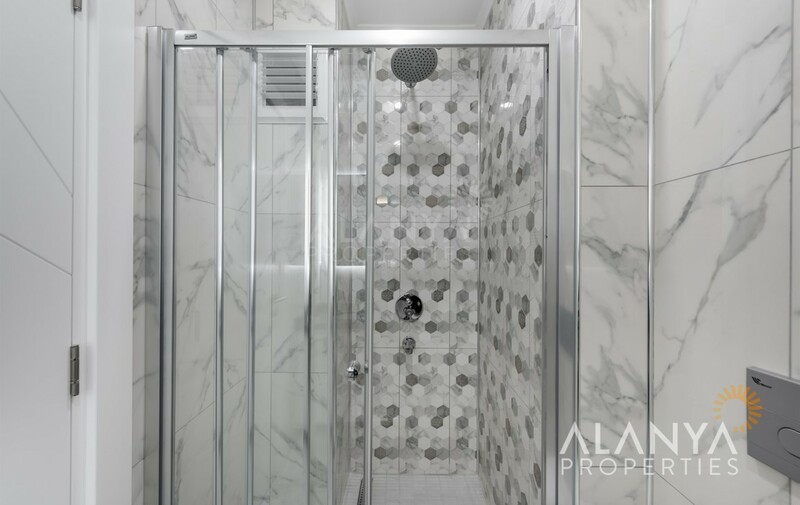 The complex consists of 1 block with 160 apartments in 11 floors on an area of 6500 square meters. 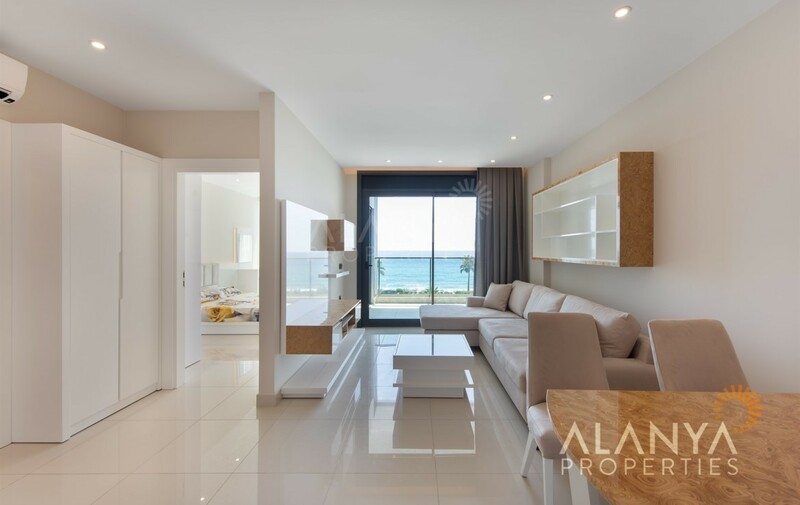 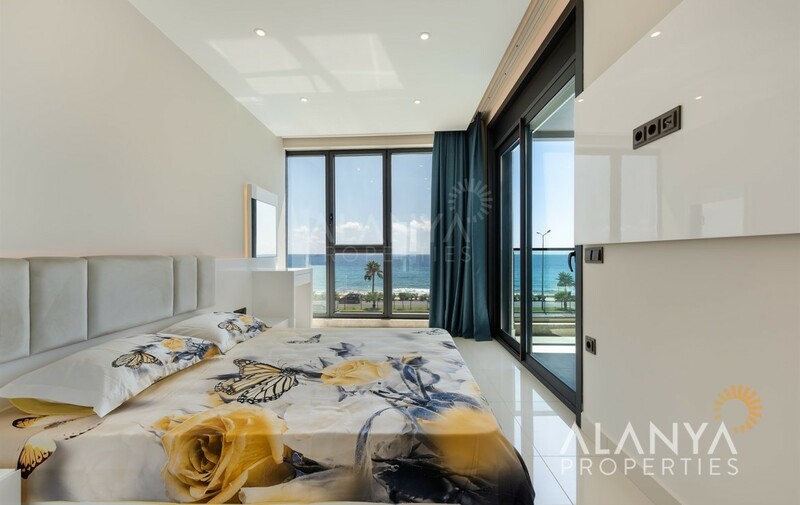 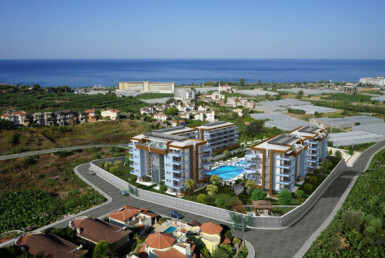 Apartment types: 1+1 and 2+1 apartment, 3+1 ,4+1 ,5+1 penthouse with an incredible view to the sea and the mountains. 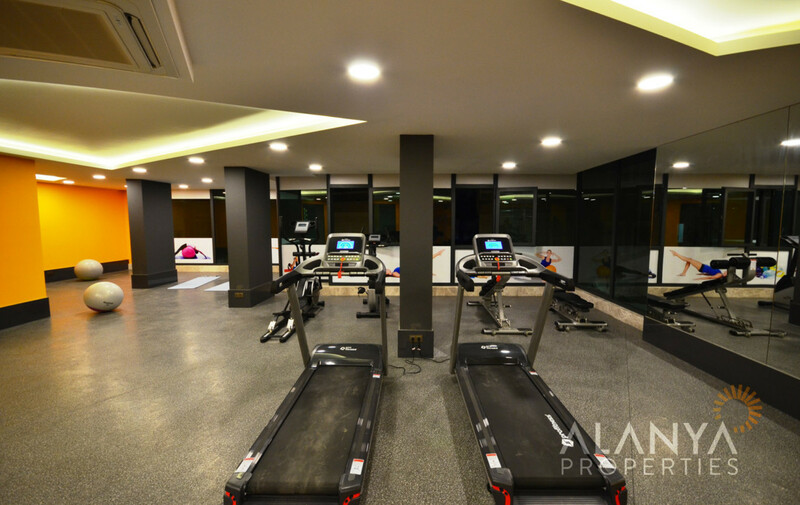 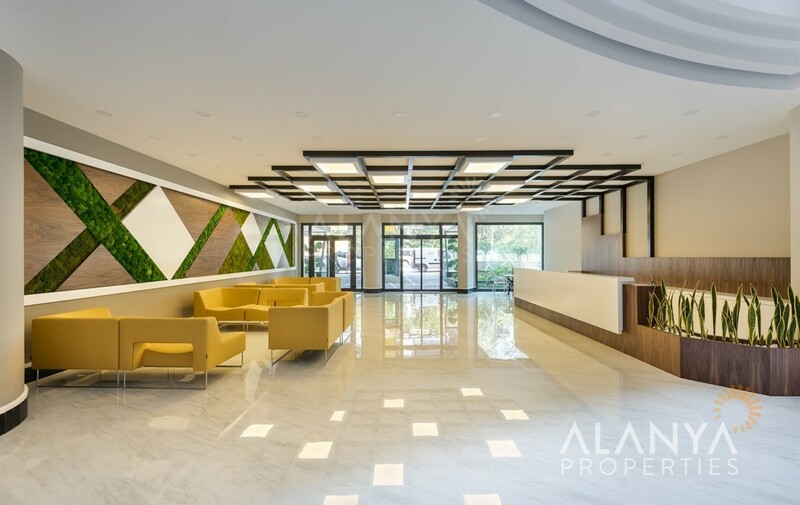 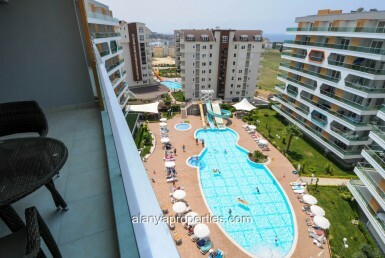 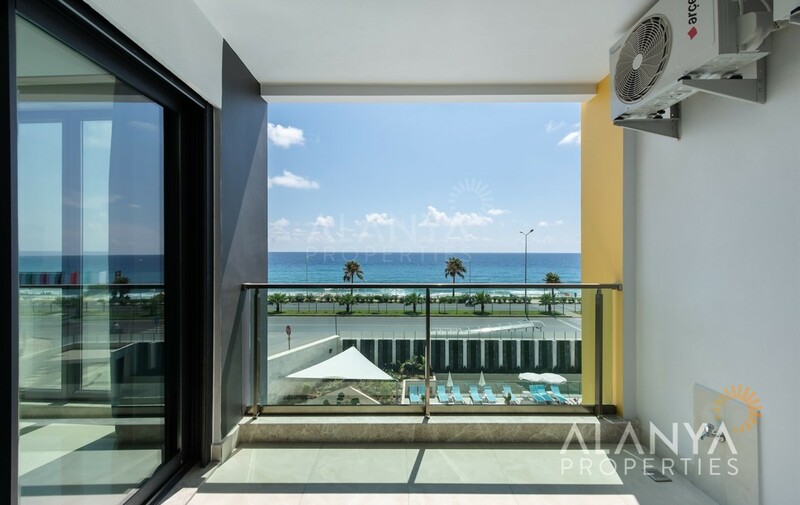 The complex is 25 m from the beach and 7 km from the center of Alanya and 22 km from the Gazipaşa airport. 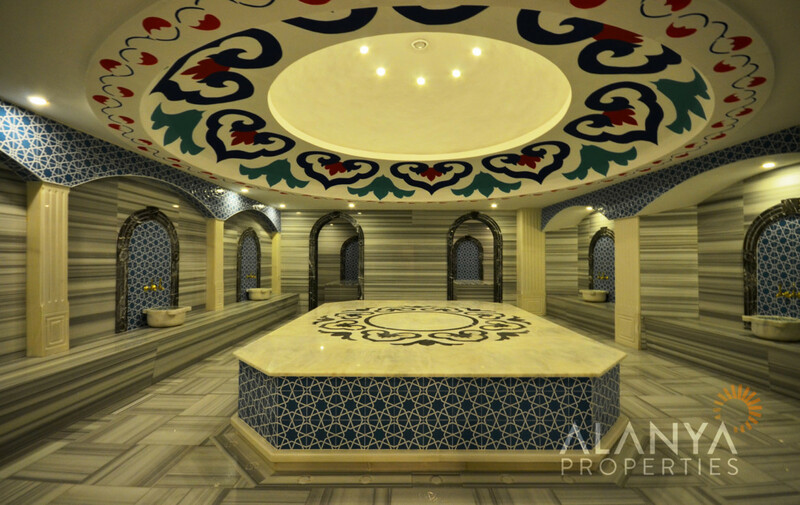 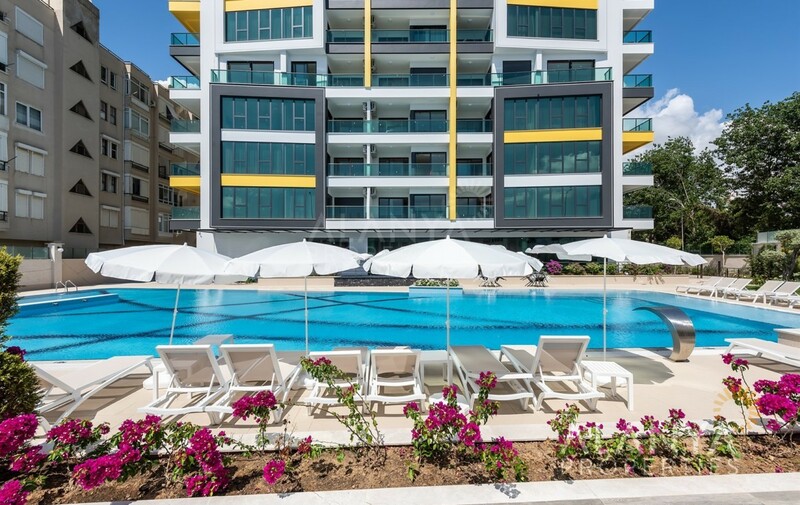 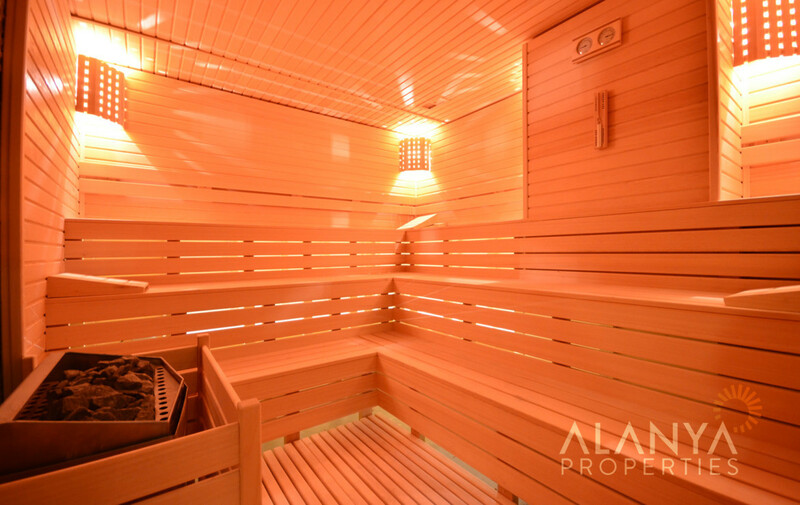 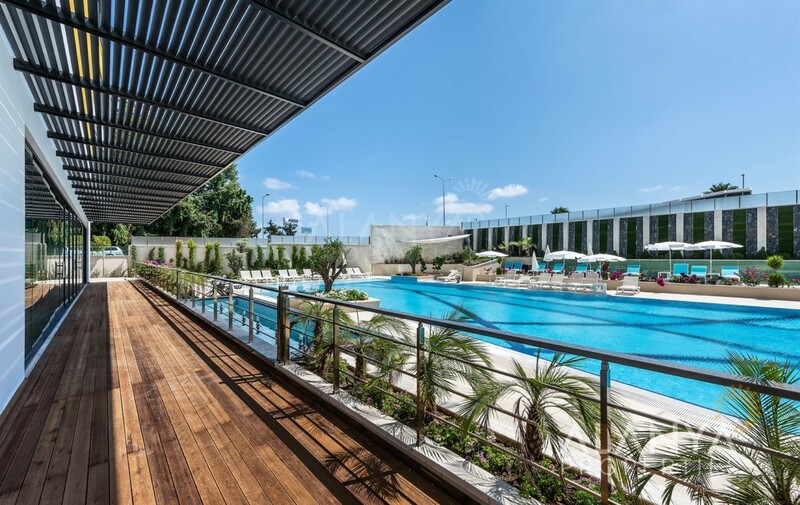 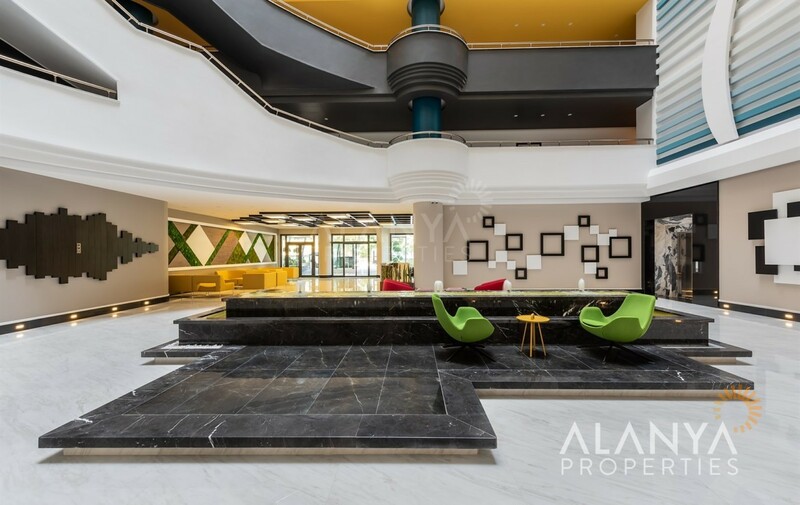 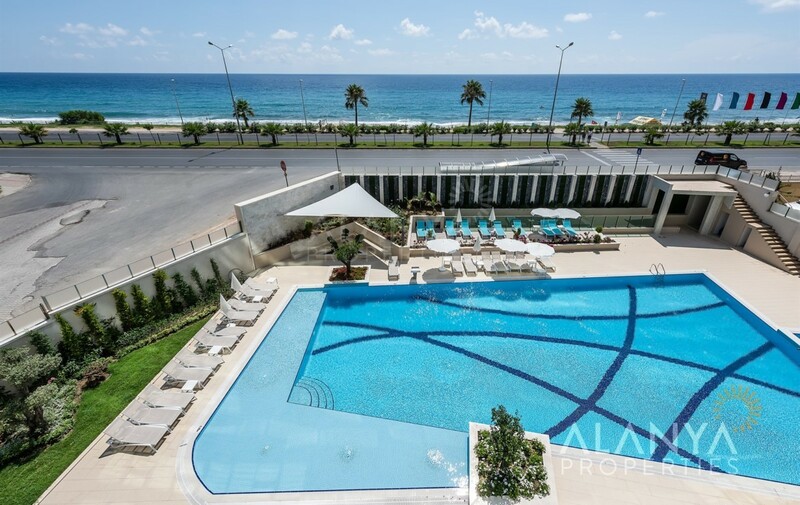 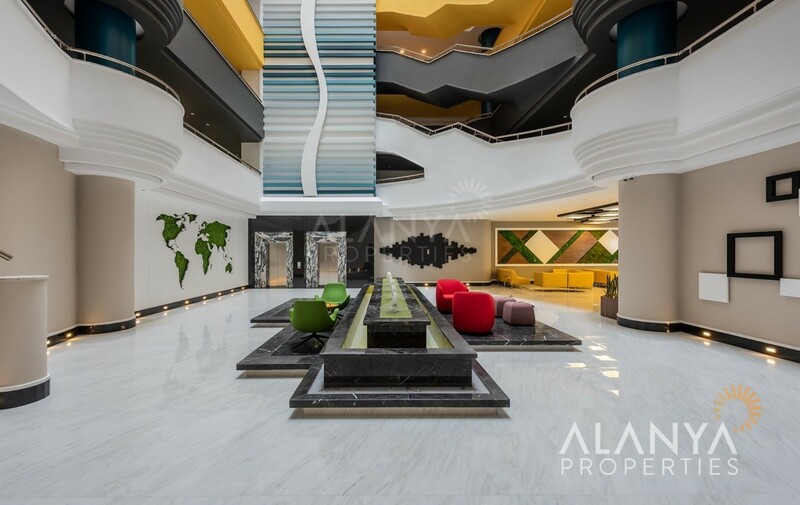 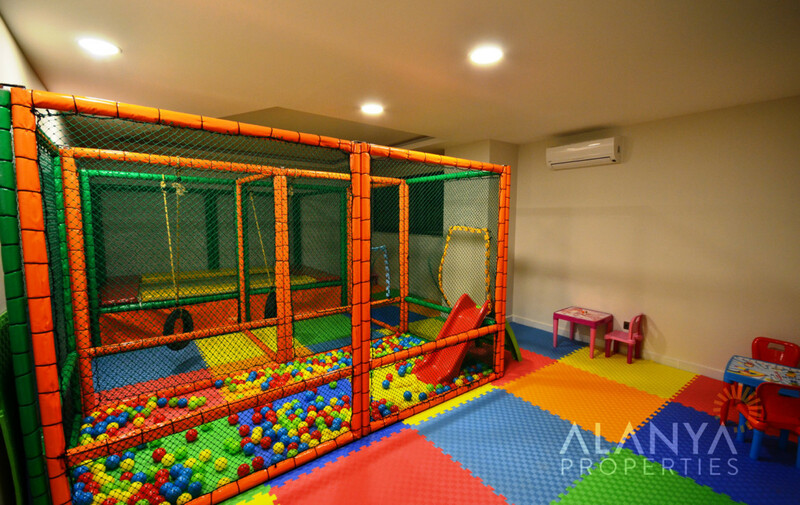 Facilities include a large swimming pool, children’s pool, playground, outdoor barbecue area, indoor swimming pool, sauna, steam room, massage, gym, Pilates and yoga Hall, billiard room , Turkish bath and children’s playroom. 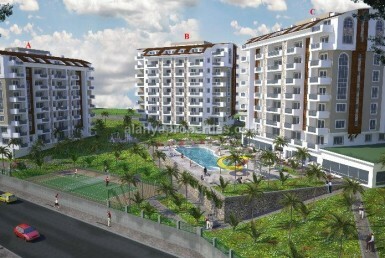 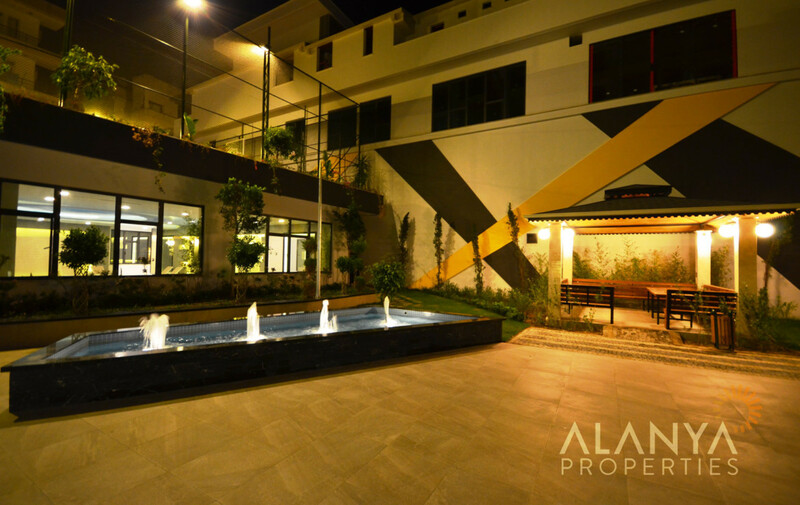 The complex is surrounded by various flowers and trees that will create a peaceful environment for you and your family.